While I have embraced every decade of my life, for so many reasons, ”I love being older” as well. I treasure having a baseline for comparison. I am grateful for every life experience (even the most horrific) as it shapes who I am today. I feel especially blessed to work with students of all ages, who are young in the profession of nursing. Students are largely responsible for my flourishing sense of humor and “young-at-heart” mindset. My students are on ongoing reminder that nursing is a noble, heart-centered and compassionate career choice. I thank the colleagues whom I’ve worked with over the years. I continue to learn and be inspired by many of you. Some of you have reached out to share your wisdom in writing - with permission to incorporate in my latest book: “A Toolbox For Novice Nurses - From A to Z”. The Rain and Everything is at once a tribute, an affirmation, and a guide. The stories will reach inside you where you live. The writer's experiences are rich and her wisdom is strong. She shares her foundation stone and the secret of her inner strength, learned at her mother's knee. Along the way, poetry will encourage you to face life’s adversities with courage. Some words trickle as soft as rain and others crackle like thunder. The style will carry you along as she relays the stories of heroes both big and small, two footed and four footed, that she met along the way. The wisdom of her words forms an ellipse through both the practical and the clinically mad. 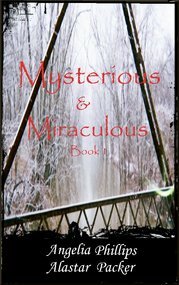 Her nursing career brought her face to face with the homeless and the homicidal. You will cheer her perseverance and shed tears at the injustices she encountered. This is a volume that you will reach for often. You will ponder and you will appreciate what is good in your world. Roll up your shirtsleeves, pour yourself a cold drink and dive in. 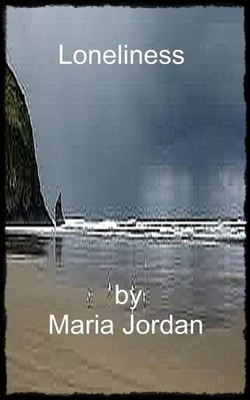 Reading Maria Jordan is like skipping stones across a lake on a summer day. There is love and affirmation to be found between these covers. 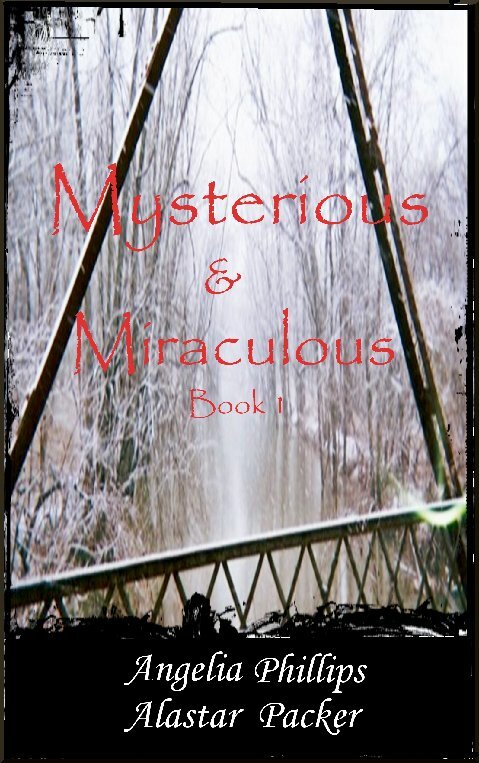 Each book in this series has a collection of non-fiction testimonies from individuals who claim to have experienced, or observed mysterious and miraculous events, from telekinesis, to angel encounters to dying and living to tell about it. 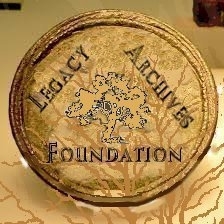 All but 30% of the profits from these books, produced by the Legacy Archives Foundation and published by Mockingbird Books, go to the support of a not-for-profit organization/rescue. MMB1 proceeds are going to support the K9s for Warrior's Program/Rescue. 90% of the K9s used in the program are adopted from animal shelters. 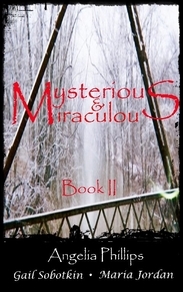 MMB2 proceeds are going to Support Homeless Veterans Organization. The remaining 30% from the books' proceeds is used to cover promotional and production costs, including (but not limited to) the production of physical copies of the book which will be available as monies are raised to produce them. The book prices are kept inexpensive to ensure that nearly everyone can afford not only your on copy, but also to make it easier for you to purchase them as gifts. 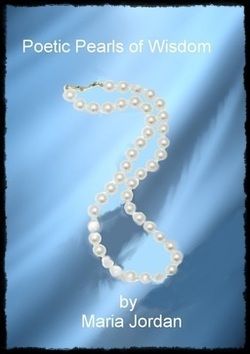 So, please enjoy the reads and thank you for your support! 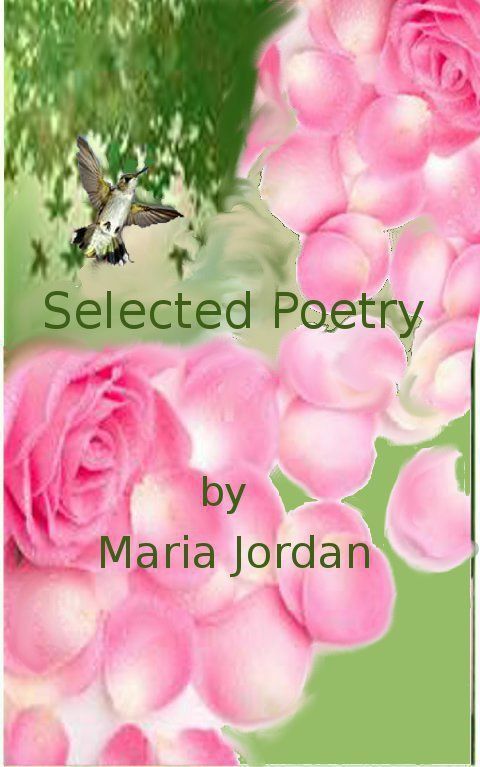 Enjoy this wonderful collection of true and truly inspiring short stories from authors around the globe, including Maria Jordan. 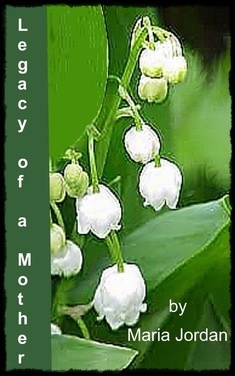 Legacy of a Mother is a treasured collection of wisdom, inspiration and gratitude for family. 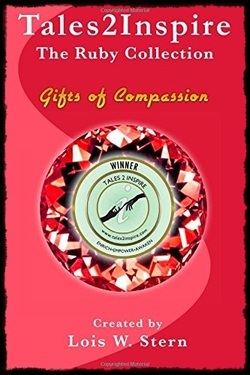 These expressions of love, humor and warmth will make this book a gift from the heart. Take charge. Be a leader. Be the one in your group to be alert. 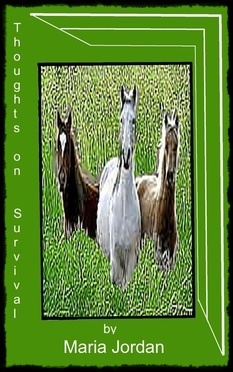 Thoughts on Survival is written by a survivor. Real life is just around the corner. You can take steps now to save a life. 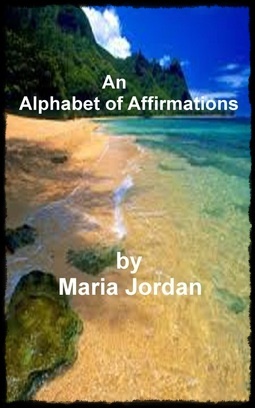 Affirmations are mantras of hope, peace and encouragement filling your space with positive energy. I have met some remarkable individuals, who have left an imprint on my heart. Each has been a teacher of valuable life lessons along my journey to date. In very unique ways, each of these inspirational people went out of their way to be kind to me. They will always mean the world to me... each a pearl of the rarest beauty. There is no one else in the world who has left such a positive impact on me. Come rain or come shine, I have thought of my Mother every day and night. She taught me many valuable lessons, including the love of writing. 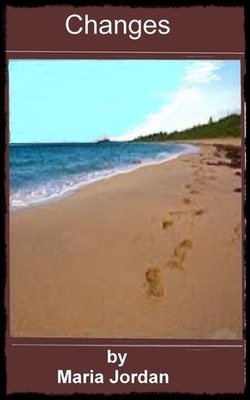 I dedicate these selected poems to her loving memory. 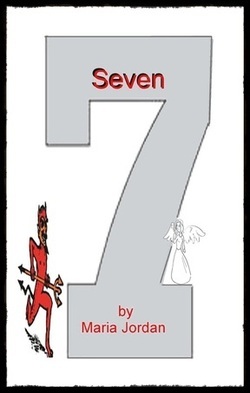 A short, well crafted mix of trilinea and tritinea poetry on the Seven Deadly Sins and the Seven Heavenly Virtues. Time after time, you will remember a nugget from this compact collection of thought provoking scenarios of good and evil, filled with fascination and wonder in humanity. In this trilogy of short fiction works, Maria Jordan explores the universal theme of change and it's inevitability in our lives. Characters you will closely identify with will show traits of loyalty, inner strength and perseverance in these three compelling, unrelated stories. These two short fictional stories explore completely different effects that loneliness can have in one's life. Written by Maria Jordan, author and nurse for thirty years, story, Angela is dedicated to those who suffer the nightmare of schizophrenia.